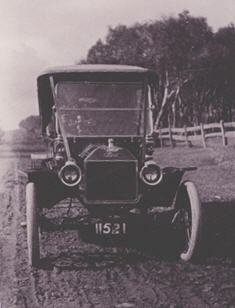 The following car is owned by Wal Martin of Kinglake in Victoria, Australia. This second image was taken on June 22nd 1959 when Wal purchased the car from Central Park Motors in Fairfield, Melbourne. 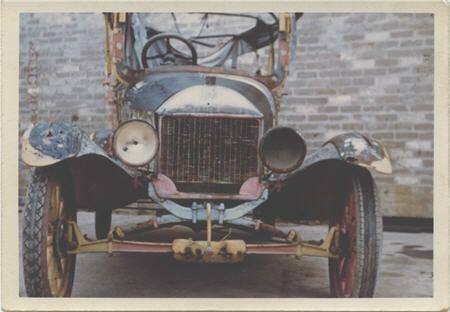 This final image shows the car as it is now restored. 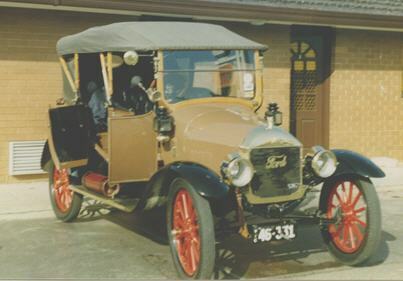 Wal had the fortune of meeting Albert Brooks Snr before he died and established that Albert had wanted the car to look like the later Tarrant bodied Tourers and approached the Tarrant company to modift it. Finding the quote too expensive, the modifications were made by Drought & McGlone.